Join Troutdale in their Summerfest celebration on Saturday, July 18th 2015. This will be Troutdale's 43rd annual Summerfest and with the summer we've had so far we can expect tons of fun in the sun! Anyone travel along the Columbia River Gorge will not want to miss out on this community wide event. 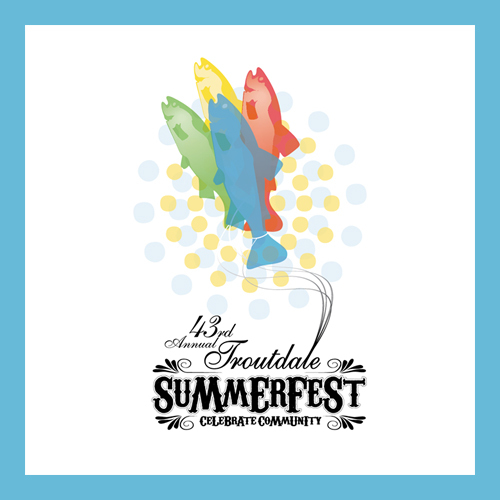 Learn more about the 2015 Troutdale Summerfest below. The 43rd annual Troutdale SummerFest will be on Saturday, July 18th, 2015. It will begin with performances in Troutdale’s Mayor’s Square before the parade at 11:00. The parade will go from downtown Troutdale and to Glenn Otto Park, a little over half a mile away. It will probably finish by 12:00 or 12:30, depending on the number of entries. It will be broadcast by Metro East Media. The parade will be followed by afternoon entertainment and vendors in Glenn Otto Park. Afternoon entertainment and vending are being arranged separately from the parade.